Increasingly as more of the general population have dental implants, patients are asking their dentists if it is safe for them to have an MRI scan. When the patient attends for an MRI, they are asked about metal in their body and many radiographers are uncertain about dental implants. However, as implants are a non-magnetic alloy (along with amalgams and other dental alloys) they do not present a problem in terms of safety. That said, they may distort the image if the area being investgated is close to the position of the implants. Obviously the more metal – the greater the distortion. 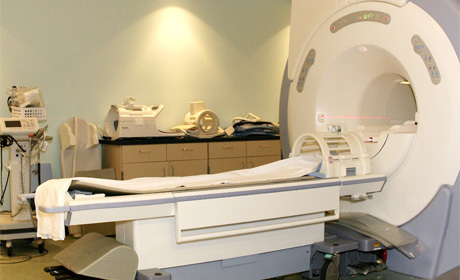 It is therefore important to notify the relevant personnel in attendance for the MRI. In summary, one thing is for sure that patients with dental implants made from non-ferromagnetic materials can easily have an MRI scan without any worries. However, the quality of the scan will be affected by the dental implants. In some cases, the images will be highly affected, while in others the effect will be marginal. 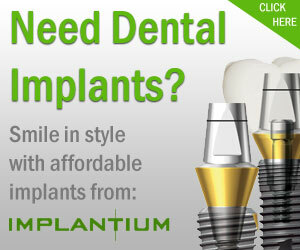 ← Dental implants… for pets?